Ava DuVernay's wildly imaginative if narratively uneven fantasy about 3 children exploring space and time in search of Chris Pine but need the power of Oprah, Witherspoon, and Alan from The Hangover. The cgi and visuals look weird and creative. The story though is rushed and sometimes nonsensical. Admittedly, I never read the book but that shouldn't be necessary when adapting a work of fiction for film. The child actors aren't bad, particularly Storm Reid who plays the lead character Meg. Chris Pine and the other A-Listers commit themselves to the plot, to their credit. Graphics are colorful.The film itself is boring. No posts have been made on this movie yet. 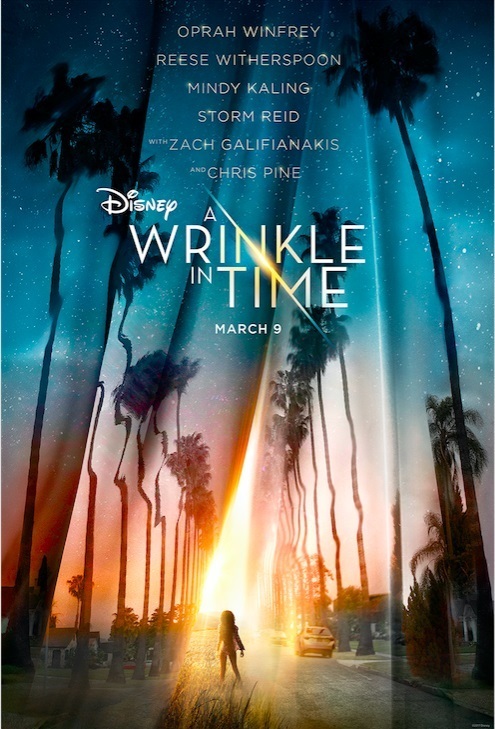 Be the first to start talking about A Wrinkle in Time!